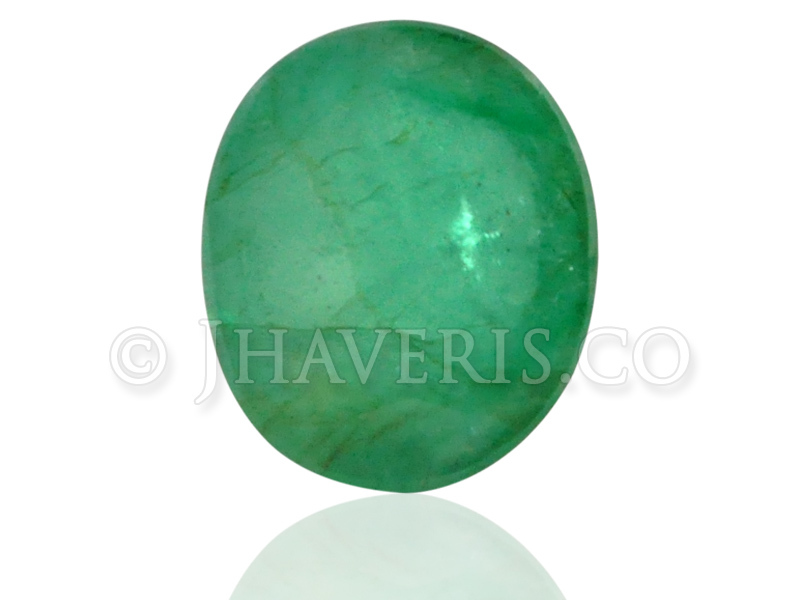 Mercury (Budh). 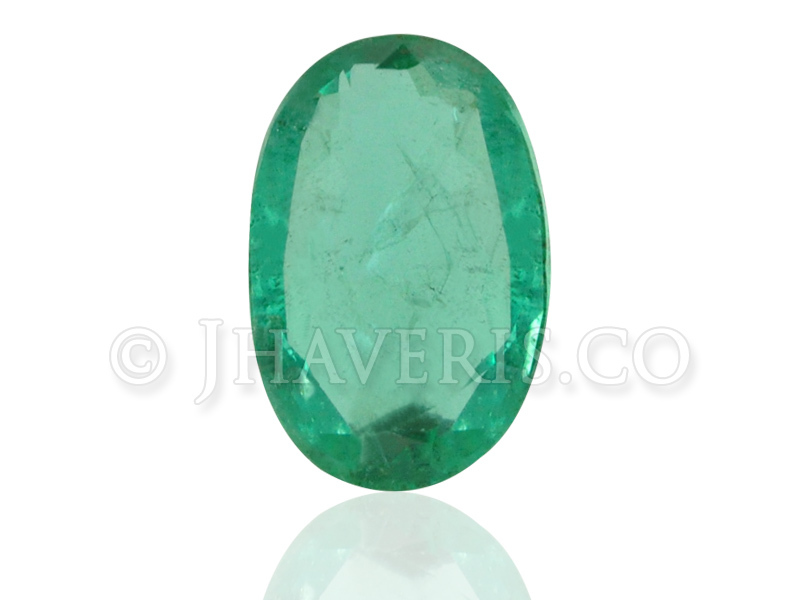 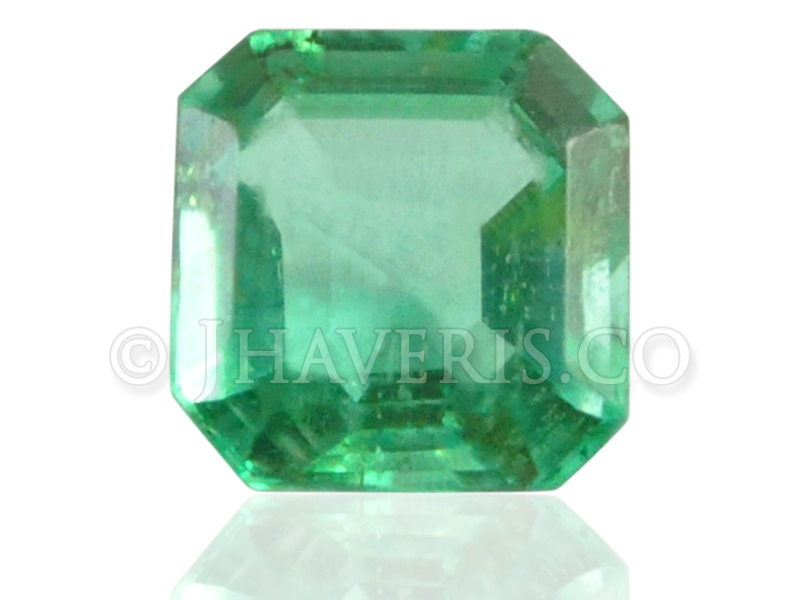 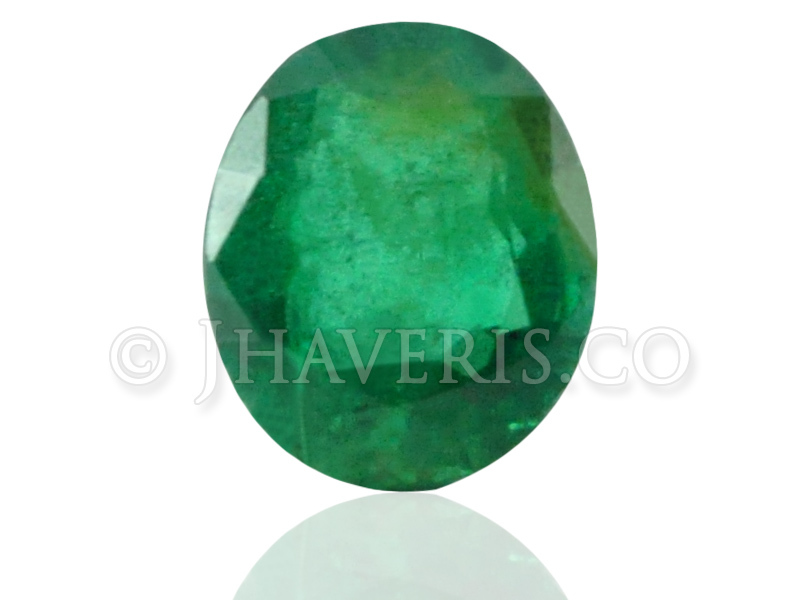 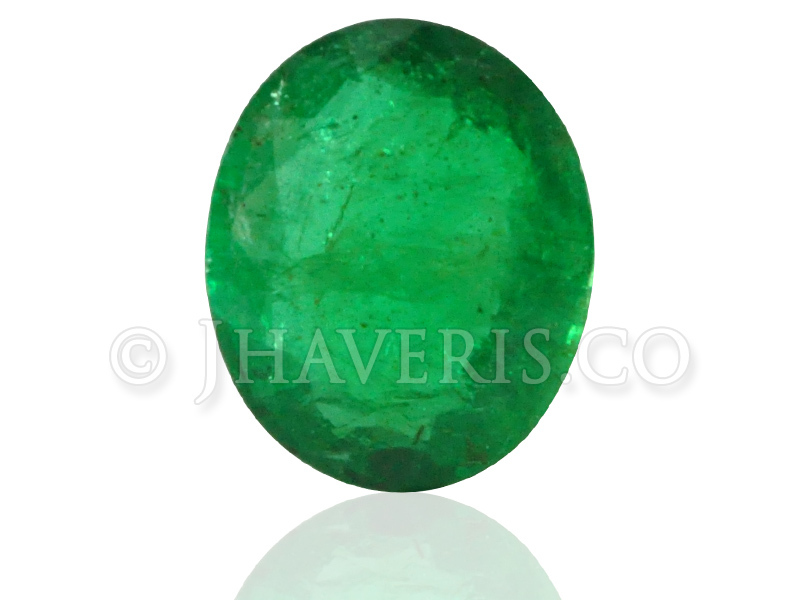 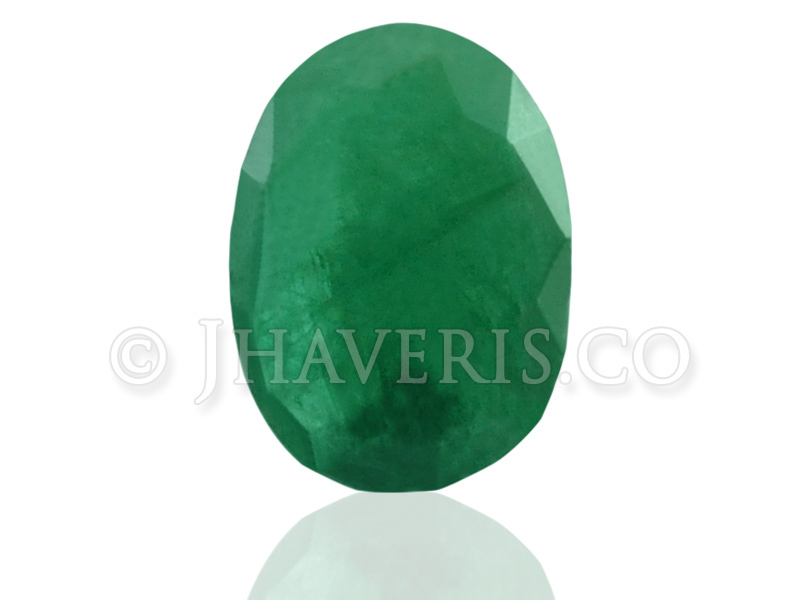 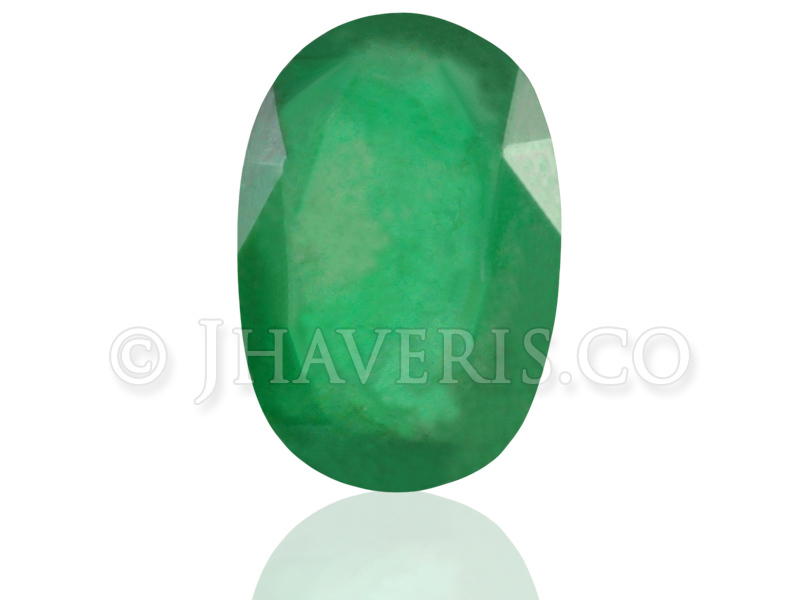 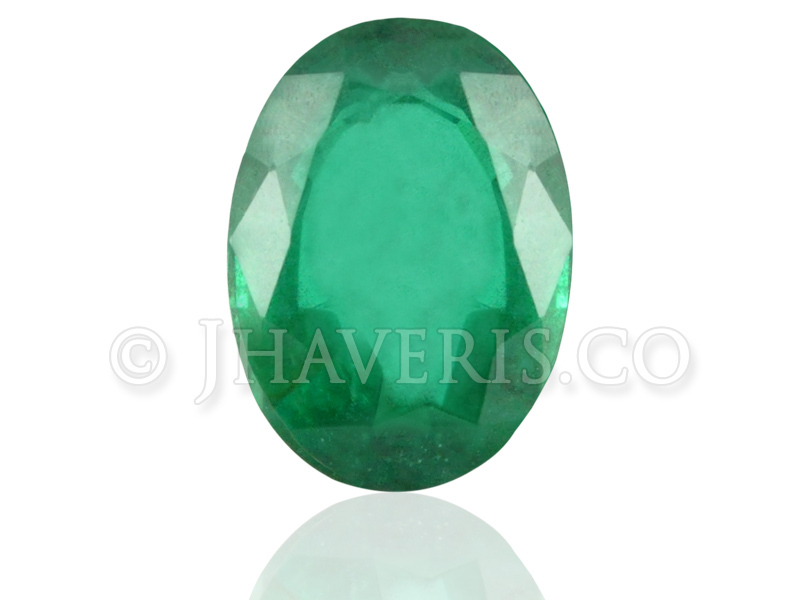 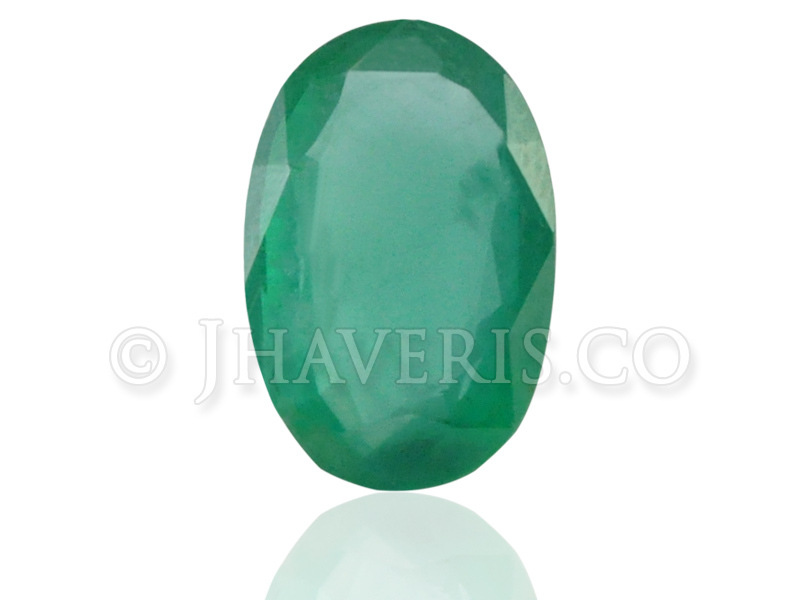 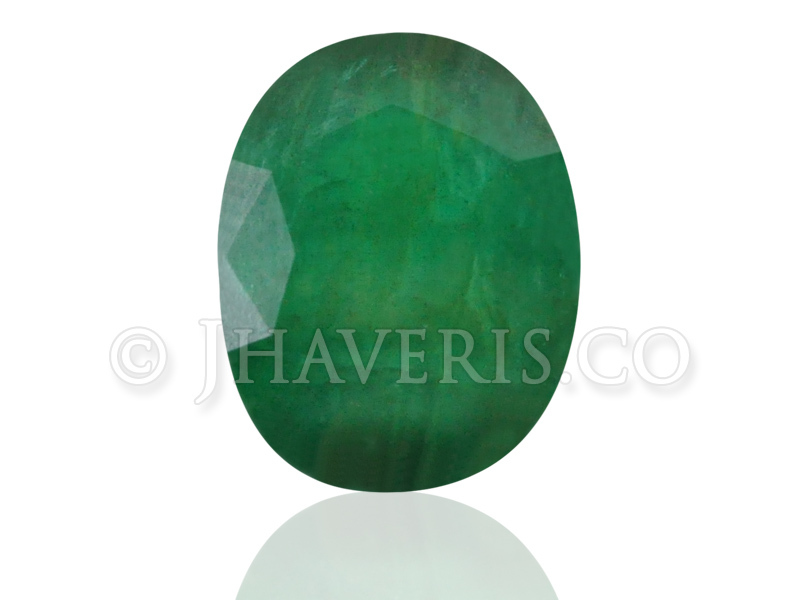 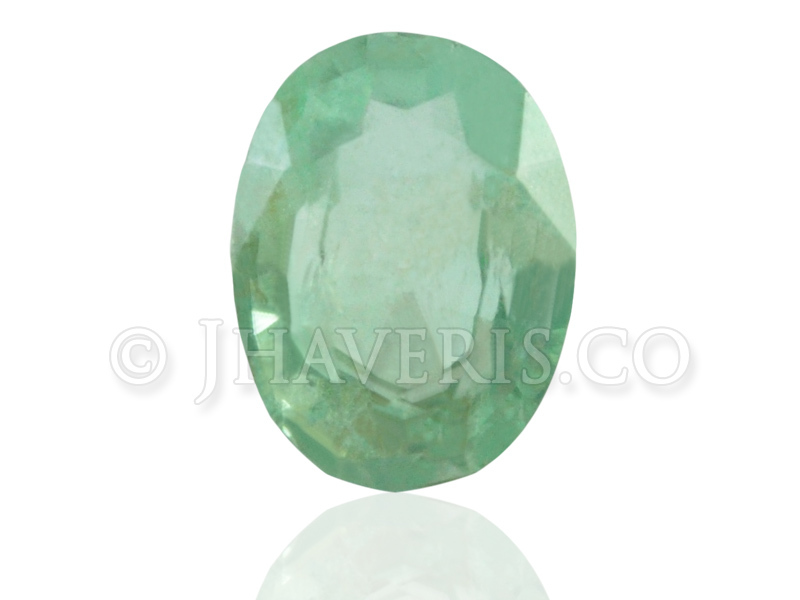 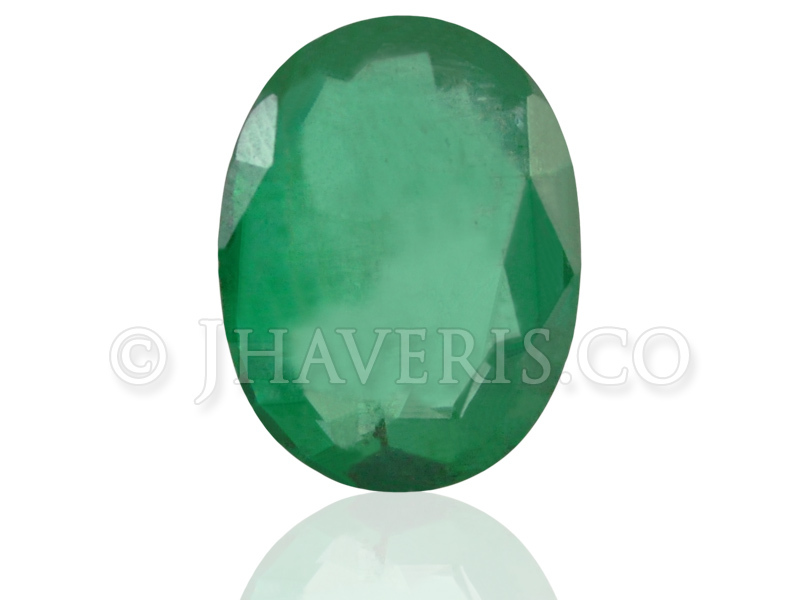 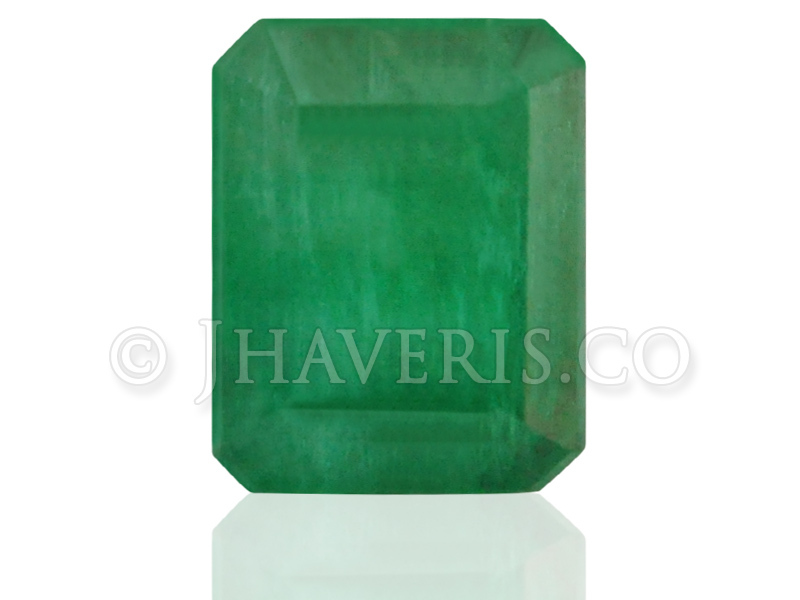 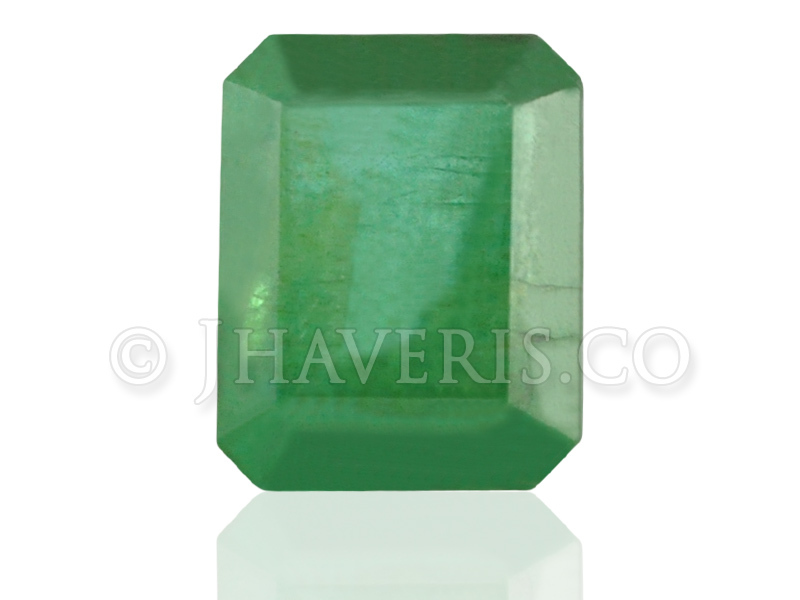 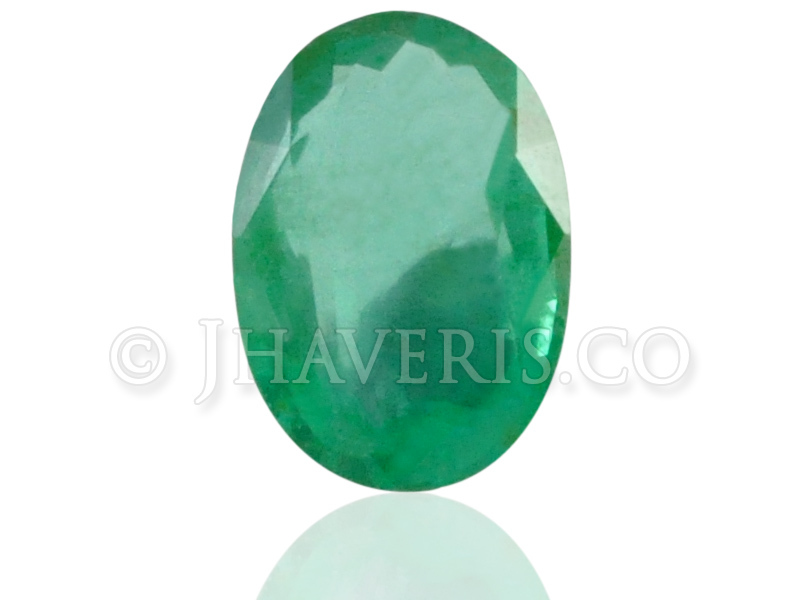 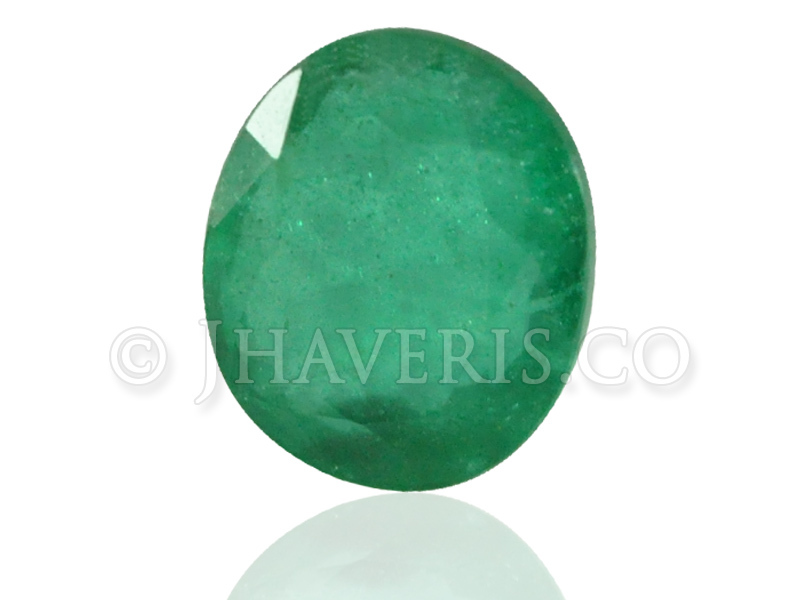 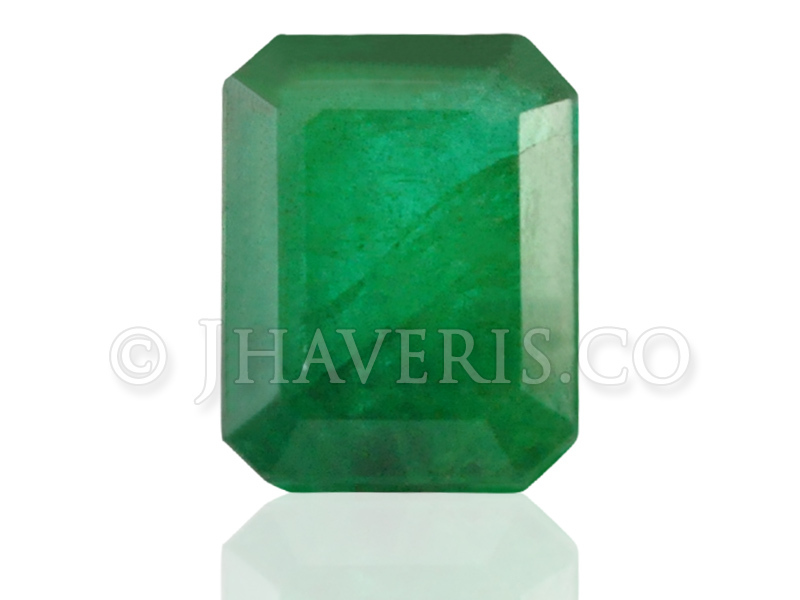 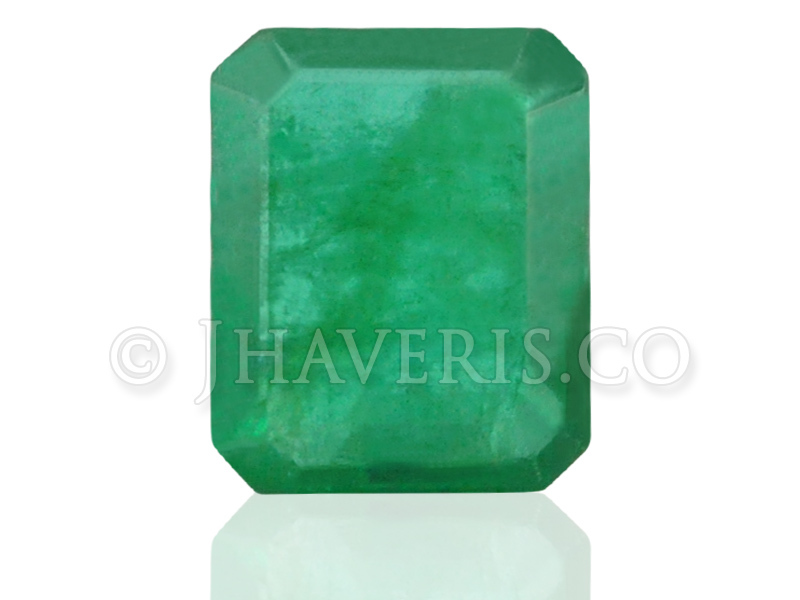 An Emerald improves your memory, communication skill, intuition power, sharpens the intellect and your ability to learn. 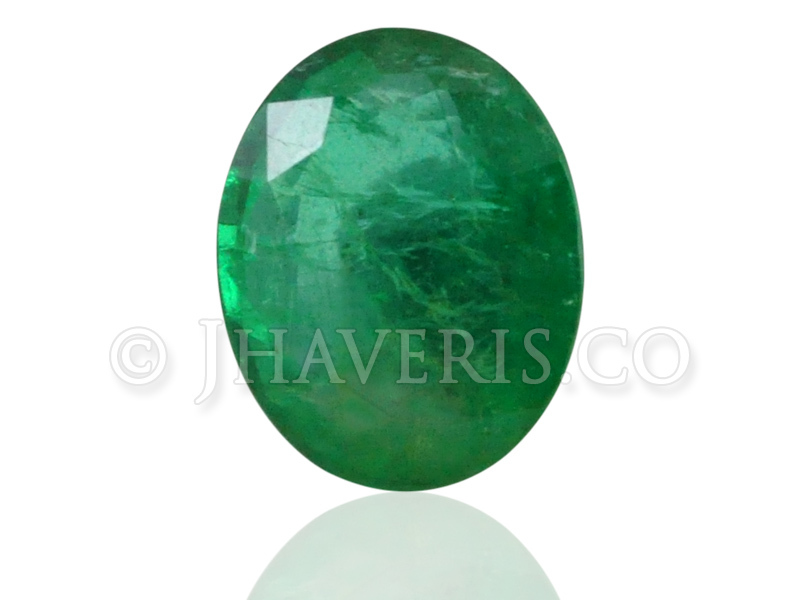 It is the best gem for eyes and nervous system. 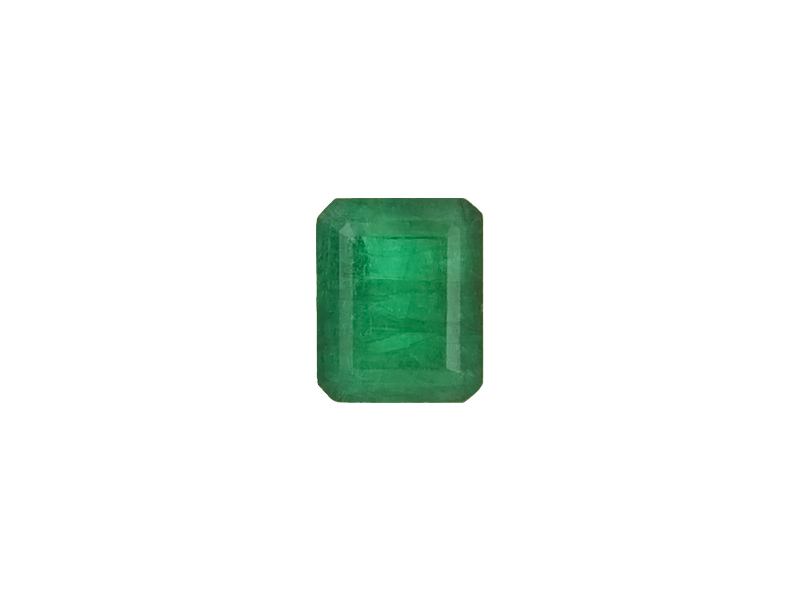 Its wearer gets sufficient wealth in life.